We’re making some changes to the Scottish Equitable Schroder European Opportunities fund. 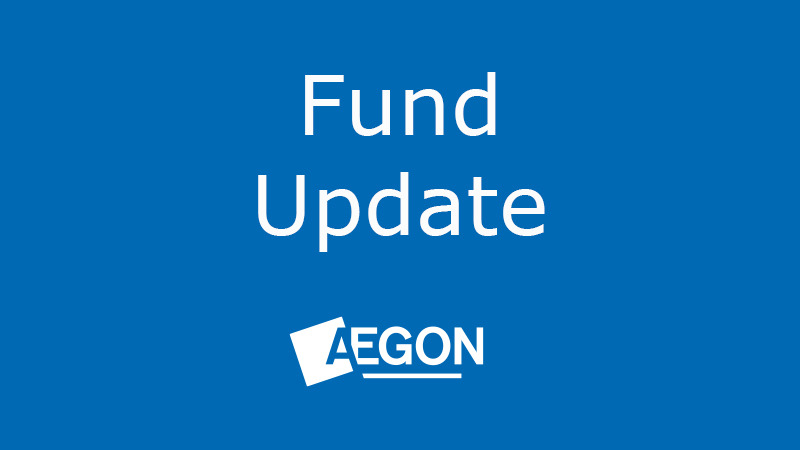 These changes will be effective from 7 December 2018 and apply to the pension and Aegon Retirement Choices (ARC) versions of the fund. From 7 December 2018, the fund’s name, objective and benchmark will change. The additional disclosable yearly charges (fund expenses) and Aegon risk rating won’t change as a result of this. This fund aims to achieve long-term capital growth by investing in any or all European markets, excluding the UK, and any or all economic sectors. It looks to outperform its benchmark, the FTSE World Europe ex-UK index, by +2% (net of fees) on a calendar year basis over the medium term, though this is not guaranteed. The Scottish Equitable version of this fund has higher charges and will, therefore, be less likely to meet this target. This fund aims to achieve long-term capital growth by investing in companies across Europe, excluding the UK. The fund applies a disciplined value investment approach, seeking to invest in a select portfolio of companies that the Investment Manager believes are significantly undervalued relative to their long-term earnings potential. As the fund is index-unconstrained it is managed without reference to an index. The fund may also invest in other equities including UK companies, collective investment schemes and warrants, and hold cash. We’ll be updating our literature with these changes from 7 December 2018 onwards. We’ll implement the change gradually across our material, so you may notice both the old and new name, objective and benchmark in use for a time. The underlying fund manager, Schroder, has changed the way the fund is managed. The fund’s investment style now focusses on companies that the investment manager believes are undervalued relative to their long-term earnings potential. The name of the fund has changed to better reflect how the fund aims to achieve this new objective. The benchmark has been removed as the fund is now unconstrained. Schroder has already implemented these changes and we’ll be amending our fund objectives in line with these changes from 7 December 2018. If investors are happy with the changes to the Scottish Equitable Schroder European Opportunities fund, they don’t need to do anything. However, if investors feel that this fund is no longer suitable for them, they can switch their investment and redirect any future investment, free of any switch charge, into an alternative fund or funds of their choice. If investors wish to do this they should complete a switch form and return it to us as soon as possible.